BISPL, an indirect subsidiary of BPCL, plans to raise $600 million long term funds from the international debt capital market, BPCL said today. The issue will be under the existing $2 billion euro medium term note programme. The proceeds will be used for partial repayment of bridge loans taken by BISPL to finance acquisition of stakes in two Russian companies. 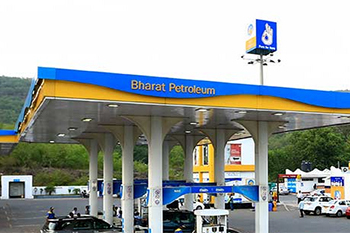 Bharat Petroleum Corporation says notes are of 10 year tenor and carry coupon rate of 4.375 per cent p.a. The notes will be listed on the Singapore stock exchange.